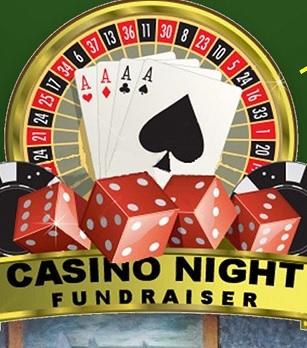 This is the third annual casino night fundraiser for the Friends of the Winnsboro Animal Shelter. The event has become very popular and the proceeds go to support their furry friends. The event inlcudes Hors d’oeuvres, a donation bar, silent auction and photo booth. Tickets are $50 each and Couples are $90 and $1000 in gaming chips are included with each ticket.